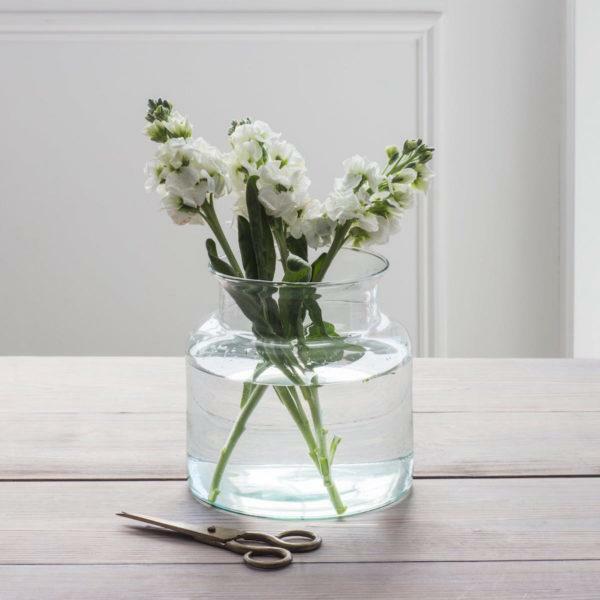 Crafted from 100% Recycled Glass the Broadwell Vase is chunky in style with a wide base and neck. 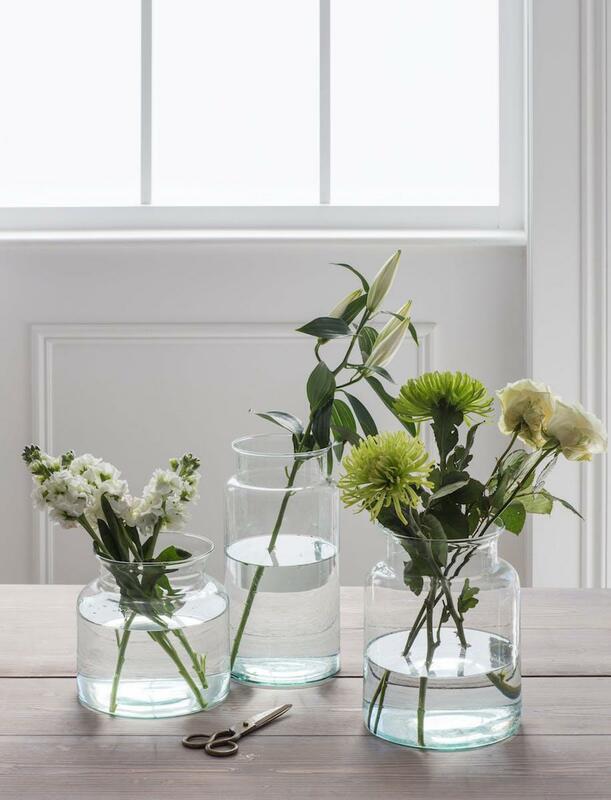 This allows the user to show off their arrangements in their entirety, creating a lovely sense of balance that works beautifully with slender blooms. 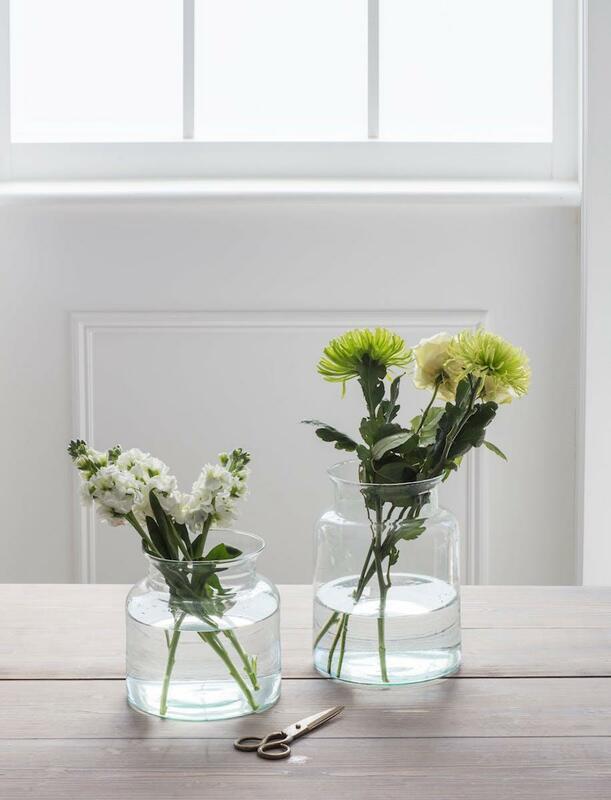 Understated yet bold with its strong lines and simple design, our Broadwell Vase comes in a choice of sizes and is a beautiful way to display favourite flowers. 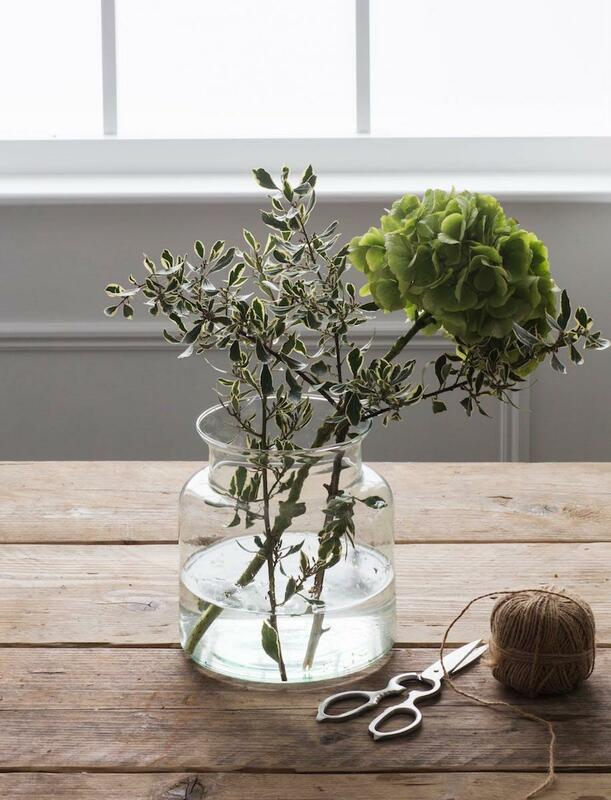 Hand-blown in Europe the light-weight vase is perfect for storing on a windowsill, shelf or bedside table.